Who ever thought the day would come when we'd see a sequel to The Shining hitting theaters? Well, that day is coming nearer as Doctor Sleep, a continuation of the story is finally seeing the light of day. While King was never a fan of Kubrick's adaptation of his story, fans seem to think it's potentially one of the greatest ever. 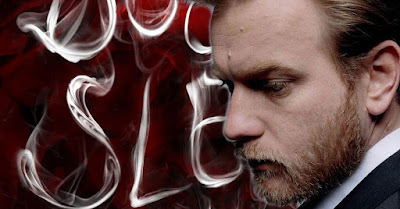 Now, under the direction of Mike Flanagan, Doctor Sleep has made serious headway. The sequel has finally completed production. Starring Ewan McGregor as an adult Danny Torrance, the film did see numerous delays due to scheduling issues. Luckily for King followers, Flanagan also directed last years Netflix successful take on Gerald's Game. It's said that Doctor Sleep won't retread the story of The Shining but will be a further expansion on Danny's gifts. We look forward to seeing this one as the past couple years have given us some great versions of King stories on film.